The great views of the forest and the pristine environment make every stay delighting and enchanting. The different style of accommodation and fascinating views makes the place unforgettable. On request the management can even arrange for nearby sight seeing places. 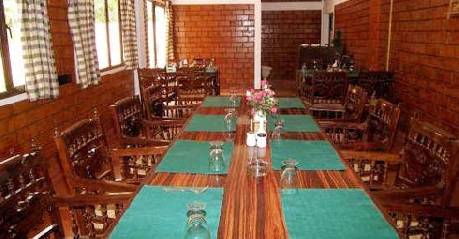 The in-house restaurant here does offer scrumptious delicacies. The good aura of the resort, facilities of bonfire, complimentary breakfast and zest of warm hospitality soothes our heart and mind. Feasible packages are offered for the families, honeymoon couples or business travelers. 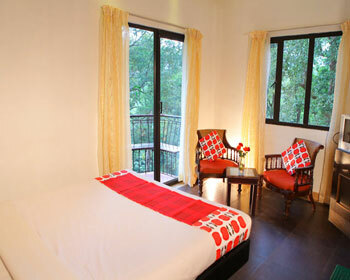 The rooms here have eye soothing interiors and brilliantly designed fixtures. 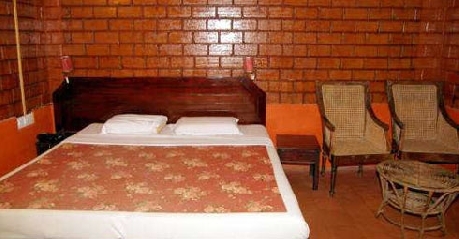 This category of rooms are available with private bathroom thus comes with the facilities of running cold and hot water. With good ambience the dynamic room services are worth experiencing. While staying here the guest could also enjoy the facilities of private swimming pool. 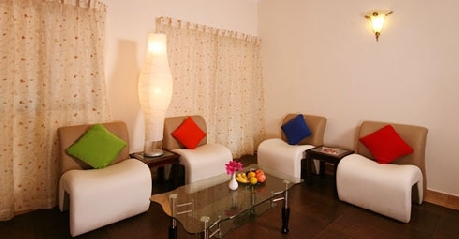 Every nook and corner of the room is carefully designed by keeping in mind the needs of the guests. 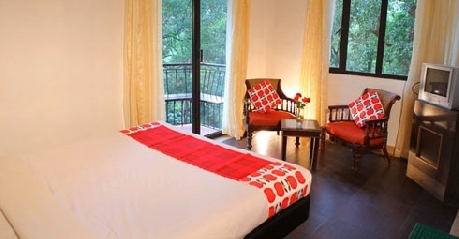 If you want to be away from cities hustle and bustle then this category of rooms are soothing with peaceful surroundings and good panaromic views. 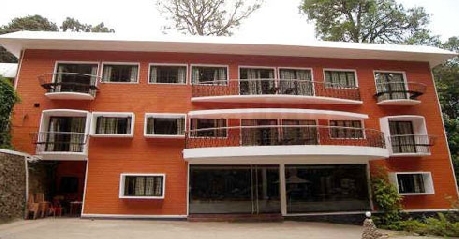 While staying here the services are worth experiencing. In order to suit lifestyle the room has also contemporary interiors and necessary amenities. The separate balcony area and space for natural air offers picturesque views. 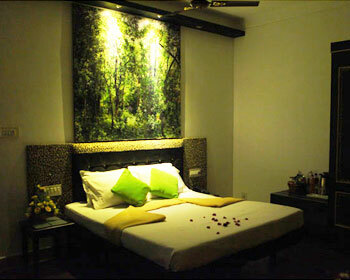 Situated on the 1st floor these rooms are perfect to spend blissful times with friends or families. 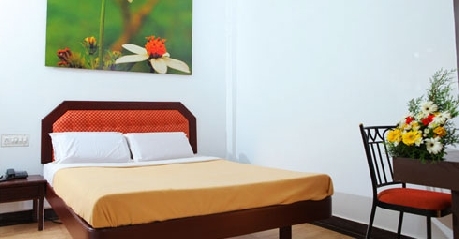 They are designed spacious and for complete relaxation these rooms do have bigger beds. 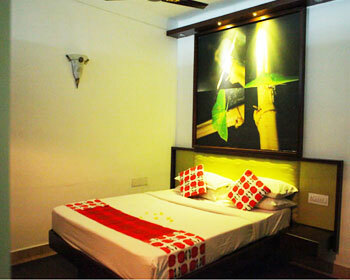 These rooms are offered in the complete furnished state and do have ingenious qualities of private bathroom. For entertainment and leisure the rooms here do have the facilities of color television and fridge. The scrumptious delicacies and array of choices here are worth experiencing. Cleanliness and hygiene at every point is properly maintained. The worth trying delicacies are experiencing. Place is family friendly and staff does pampers you truly by listening to every needs carefully. The barbeque grills here are worth experiencing. Variety of beverages is served here. From the restaurant you can even order the food in the room.